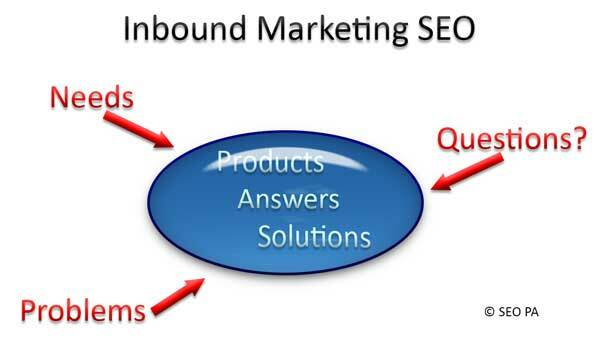 I support and endorse Inbound Marketing through Search Engine Optimization. The potential customer finds your product or service via an Internet search looking for the answer to a question, solution to a problem or to satisfy a need. Studies show that Inbound Marketing is 750% more productive than Outbound Marketing. I've been using this approach for 12 years before it even had a name and it is amazing and just common sense. For example, one of my favorite products is OOFOS Sandals. One primary benefit is that they relieve pain from plantar fasciitis. There are potentially hundreds of thousands of people likely to be surfing the Internet looking for a way to relieve their pain who are not be in the market for sandals and never heard of OOFOS. However, when they find OOFOS they're going to read the content of the web page because instead of violating their space and usurping their time you're accommodating their needs and desire for information. leveraging social networking through your employees. Lynda.com has an Inbound Marketing course that's well worth the time. I would offer one word of advice... authenticity. Authenticity is important in every aspect of your business including Inbound Marketing. People are busy and saturated with direct inbound marketing. 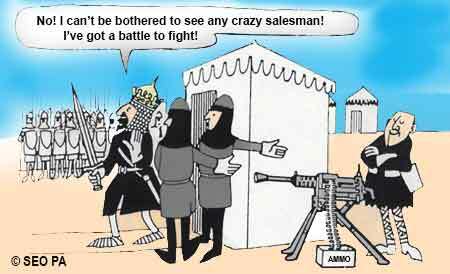 It's hard to get their attention no matter how good the products or services your offering. Advertisements are everywhere to the point you don’t even notice them anymore. Ads have become more and more ostentatious and obnoxious trying to get your attention. Ads follow you as you surf the net. Outbound Marketing has a terrible ROI and can even lead to negative feelings about your business. That’s because It’s the non-physical equivalent of someone annoyingly tugging at your sleeve trying to get your attention while you’re busy or trying to concentrate on something. People who sell advertising know it's annoying. For example, “Tonight’s movie is commercial-free” is a plus to the viewer because it's more enjoyable. No commercials is good for losing weight because there are fewer trips to the refrigerator. Except for the Super Bowl, no one watches commercials. It starts out as Inbound Marketing. You search the Internet for a product or service or a need for that product or service. It's Inbound Marketing because I'm asking for the information. I'm happy. How could that possibly go wrong? Modern marketing technology has the answer. Bombard the potential customer with ads for those products or services. Insert them multiple times in the content of pages found from unrelated searches. And do it for what seems like forever! Now the once happy potential customer won't buy them from that provider in their face everywhere they go.